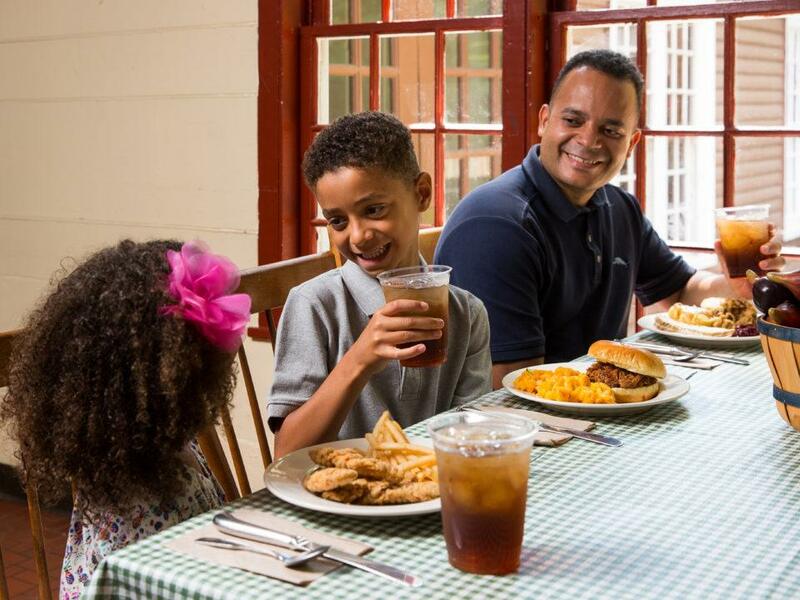 Originally called the Village Inn, the Bullard Tavern was built to serve food and beverages to visitors at Old Sturbridge Village. 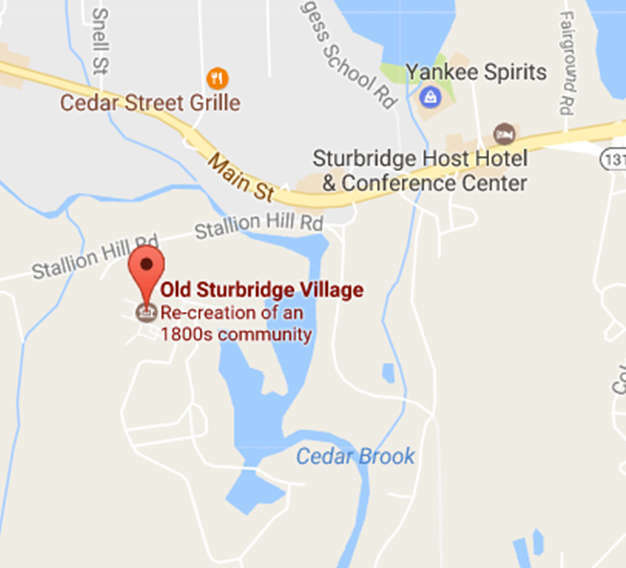 Today, it is named for Cromwell Bullard, who owned and operated a tavern in Sturbridge in the 1830s (now the Publick House Inn and Restaurant). When the Bullard Tavern was built in the mid-20th century, the architectural philosophy was that buildings needed to look and feel appropriate to the time and region but did not need to be exact reproductions. Therefore, while the tavern incorporates some original materials, the building is primarily a 1940s impression of a 19th-century tavern. Tavern barrooms were busy places in early New England. There, local men and travelers socialized over liquor and tobacco, discussing politics, farming, and current events. Some customers read newspapers or perused advertisements, while others sang popular songs or played cards and other games. Except for the tavern keeper’s wife or daughters, barrooms were the domain of men; female travelers were entertained in separate rooms.